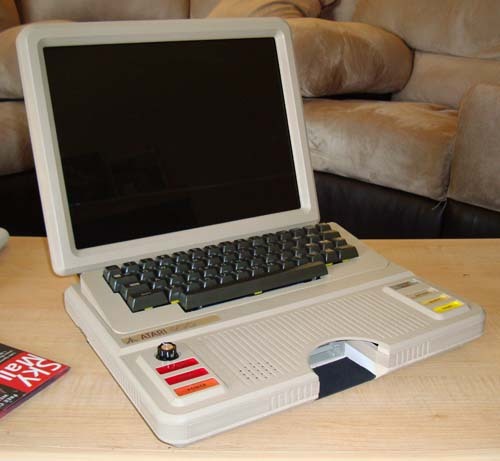 When I was young I used to do a lot of BASIC programming on my Atari 800 computer. Many years later I got an SIO2PC cable from eBay, which allows you to use your PC as a virtual disk drive with an old Atari. This allows a person to make disk images of their old stuff. Knowing how fragile the old FM disks were, I was excited to make backups. Sadly, about 3 minutes after getting the transfer cable my 810 drive conked out. However recently a customer found me a working 1050 drive at a thrift store (how come thrift stores in Wisconsin aren’t that cool?) so once again I can share these old games with the world! 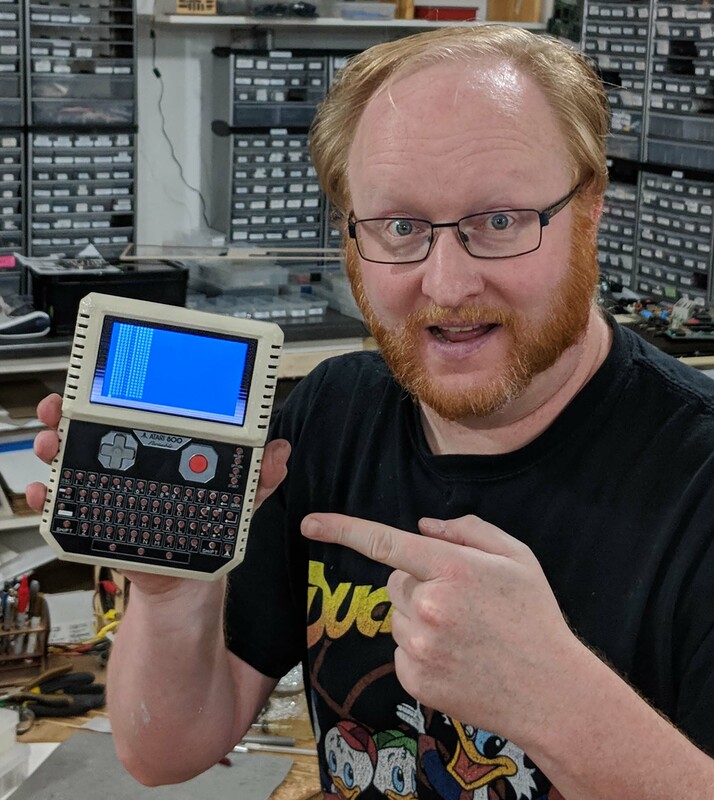 If you ever wondered what the “amazing” Ben Heck was doing at age 11, now you can find out! 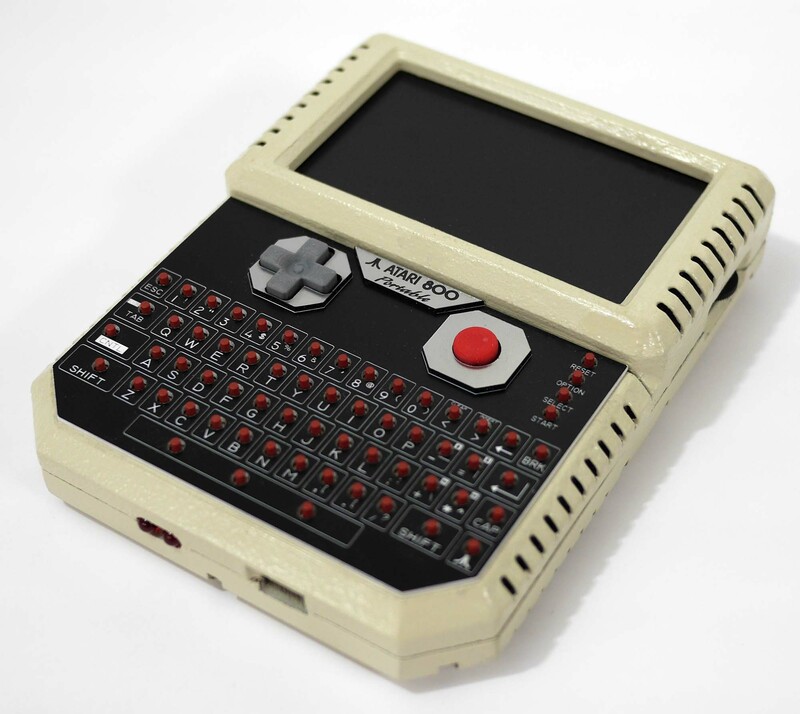 Though a programmed a lot of stuff, I’m only including what is complete or fairly playable. 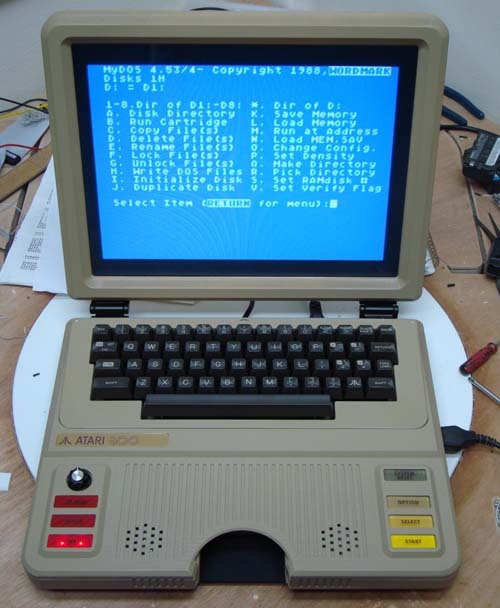 Should run on most modern emulators, or a real Atari if you have an SIO2PC cable. Enjoy!